Why more people are investing and what steps you should take before you make an investment. The stock market has been erratic all throughout 2018—breaking record highs and also recording some of the lowest numbers in years. Even with the tumultuous year, more people now compared to a few years ago are making investments or at least thinking about it, especially millennials. They are also more conscious about exactly what group of investing to partake in. 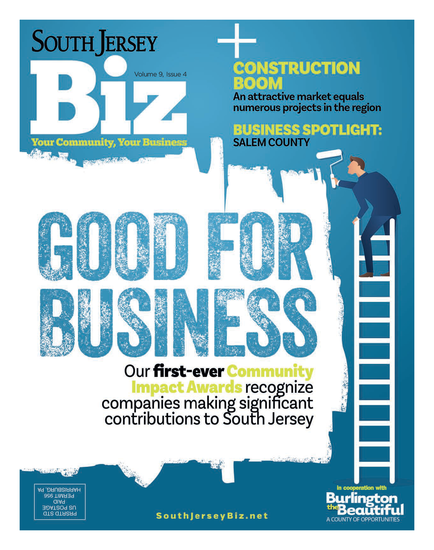 South Jersey Biz spoke with John Torrence from Masso Torrence Wealth Management to get his take on why more people are investing, what steps and precautions to take for both inexperienced and longtime investors, and why everyone should understand the risks involved with investing. For those investing for the first time, Torrence suggests they set aside three to six months of living expenses in a liquid, interest-bearing account. 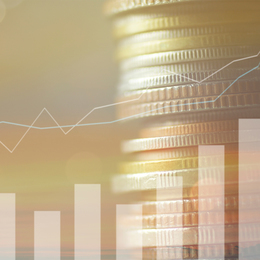 “Once that is established, prioritizing their goals will dictate the type of investments they pursue along with their risk tolerance and time horizons,” he explains. “Putting money into a company 401(k) or establishing an IRA should be the initial investment most young people make to take advantage of compounding growth. Additionally, as we head toward the end of the year, Torrence says now is the time to review everything regarding your financial plan and open accounts in case anything needs to be addressed in the new year. Published (and copyrighted) in South Jersey Biz, Volume 8, Issue 10 (October 2018).